$9.99/lb. $7.49/lb. Avg. 7 lb. 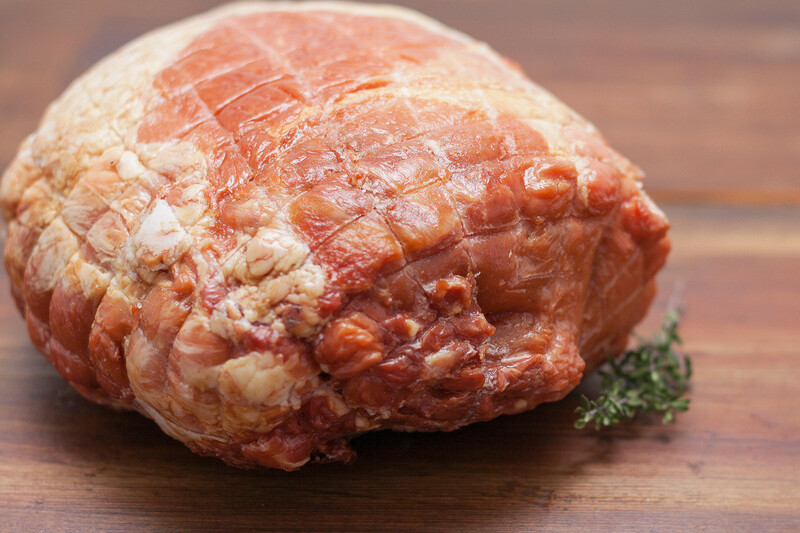 A Smoked ham cut from the hind leg of a hog. It is usually prepared by roasting. Excellent for family dinners, holidays and celebrations.